The head transplant operation is anticipated to take 36 total hours, and will be performed by a team of over 150 nurses and doctors. Here is a story straight out of the pages of monster folklore classic “Frankenstein”. Later this year, the world’s first human head transplant is scheduled to take place. This high-risk procedure will be performed on a 30-year old Russian man named Valery Spiridonov. Spiridonov suffers from a rare genetic disorder known as Werdnig-Hoffman disease, which causes muscles to progressively waste away. 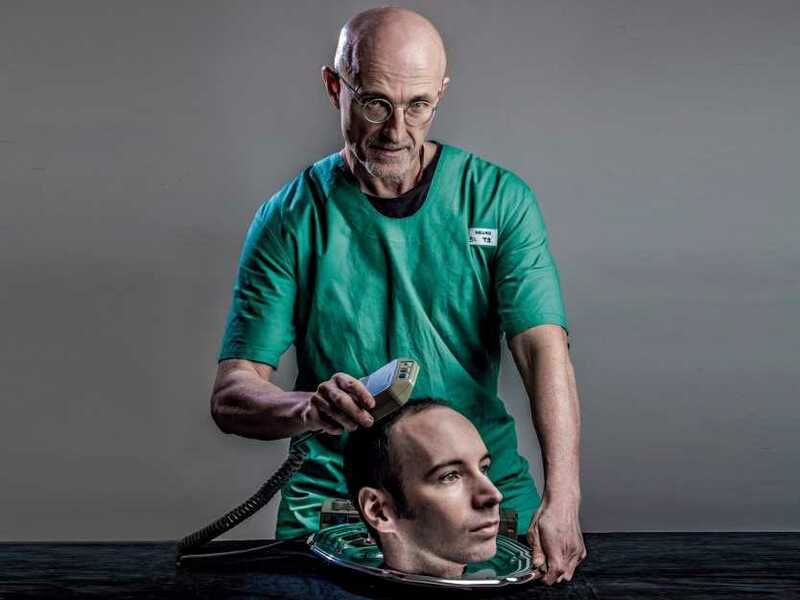 Italian physician and head of the operation, Dr. Sergio Canavero, has apparently received countless requests for head transplants from a variety of patients. However, he has insisted that the procedure first be tried on patients with severe muscle wasting diseases, such as Spiridonov. News of the operation has been met with criticism ranging from scientific skepticism to accusations of blasphemy. Despite this, Canavero believes HEAVEN is within reach. HEAVEN, or HEad Anastomosis VENture, refers to the surgical reconnection of a severed head to a headless body. Canavero’s HEAVEN operation is anticipated to take 36 total hours, and will be performed by a team of over 150 nurses and doctors. Canavero explains that the procedure is so complicated and pricey that the team needed two years of planning and rehearsal, “to reach perfect synchronization.” The complex operation will rely on new cooling technologies to slow blood flow in the head/body and a “magic ingredient” to seal the spinal column back together. Not much has been divulged about this mysterious spinal column sealant. All that is known for sure is that each nerve in the head and body will be color-aligned, then re-attached as quickly as possible, because time is key. Herein lies the primary criticism. Experts say that while connecting the head and its arteries to the neck is theoretically possible, the reconnection of the spinal column is essentially impossible. Serious problems have occurred during previous attempts at a head transplant procedure in animals. Back in 1970, a doctor named Robert White performed a controversial transplant of one monkey’s head to another’s body. 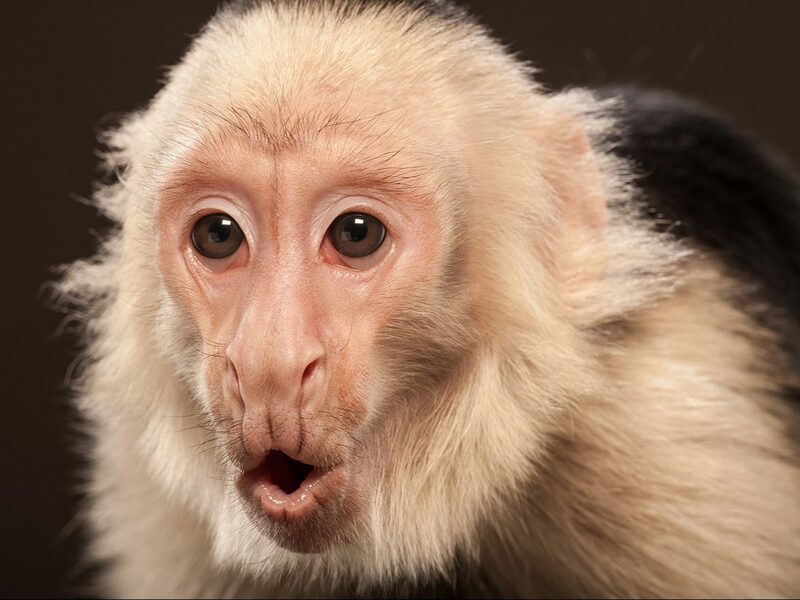 The monkey initially survived, but died 8 days later due to the new body rejecting the new head. During this time, the monkey could not move or breath on its own, as the nerves from the head were unable to be fully reconnected to the body. A year later, White performed another HEAVEN operation, this time with 6 different severed monkey heads. None of them survived for more than a day. In the wake of this particular series of failures, HEAVEN has been reviled as an immoral procedure that is medically impossible. Canavaro’s HEAVEN transplant is slated for late 2017. However, strong moral opposition to the procedure, in addition to a lack of funding, risks delaying this schedule. 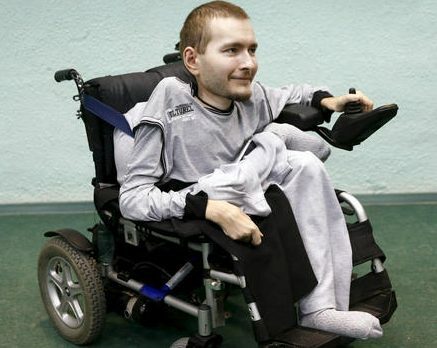 Undeterred, Canavaro is determined to forge ahead and become the first surgeon to successfully perform a head transplant. Man’s pride has often led science and technology down the path of progress and advancement. Some of our greatest accomplishments have sprouted from prideful people who kept trying and trying until something finally worked. However, pride has also led to innumerable failures and follies. Humans tend to feed off pride and the “high” of accomplishment – all while remaining blind to the potential consequences of their actions. The question is, which category will Dr. Canavero’s head transplant fall under? How do you view the HEAVEN procedure: an incredible medical advance, or a foolish attempt at playing God? I certainly think that this is very interesting, but I sincerely doubt that it will succeed. The man whose head they will transplant probably would prefer death to what he has to live with. I wonder where they will get the body. Whose is it? Does that person agree? >I wonder where they will get the body. Whose is it? Does that person agree? This was the exact same thing I was asking as I was reading this. When people sign up for organ transplants, they check off a list of which organs. In order to do full body stuff like this, you have to donate your body to science via a will. I know because my father in law did it. He had to go through this whole EXPENSIVE (several tens of thousands of dollars) process of testing and stuff before they would let him even put such a clause in his will. And then, 2 years later, he died from cancer and we were told because he died from an illness and not something like a car accident, that it voided out his “donating his body to science” and they would not accept his body! So I know from our family taking the steps to go through this sort of thing, that it is VERY difficult to FIND a body to use for a scientific experiment transplant operation, because that’s exactly the sort of thing my father in law was donating his body for. Cutting edge technology is not met with enthusiasm at first. After I picked myself up from a laughing fit, I realized the editors made a mistake and posted this 4 days early, nice mid-week laugh though, thanks. I don’t think it will work truthfully there’s no way in hell it will be a successful operation. The body is someone who is brain dead. An earthquake on that day will send them on their way. Well folks it goes to show you that medical science is taking a GIANT leap backwards with this operation if it’s for real and not FAKE NEWS. This would indeed be an amazing operation to perform and if successful may be useful to those with broken spines. We should always be seen to progress medically and only on those who wish to take part. Finding a body that has agreed to have a new head would be the tricky part and I’ll be interested in how they find the volunteer. I’ll also be interested if the body has thoughts and memories and would transfer these to the new brain. Being silly, if my head was put on Bruce Lee’s body – would his body react in a fight quicker then my brain? I certainly wish Valery Spiridonov the very best. He’s a very brave man. Isn’t it really a body transplant? Yes , this procedure is technically a ” body transplant ” . Not a head transplant . They may be able to reconnect major arteries and veins, but it is highly unlikely to be able to properly attach the vertebral arteries and especially the tiny anterior spinal artery. At the present time, it will be near impossible to reattach and properly map the spinal cord subpathways of the sensory dorsal columns, the anterior corticalspinal tracts, and the spinothalamic pathway. Without precise mapping of the proper pathways (sensory, motor and autonomic), there would be no way that the “new” body and multiple organ systems could function and, in turn, no way the body could properly perfuse normal blood flow to the brain. This capability is still far beyond our reach and is still science fiction. This article is probably a hoax. Not being a scientist I can’t speak scientifically. But I agree with you. It is impossible. I can’t help but believe that if this were possible, wouldn’t they have learned how to reattach a severed spinal cord by now? I would think this would be a prerequisite. This is my main issue with the claims, and the crux of my skepticism. There are *MANY* spinal trauma victims in the world, as well as various cracks, dings, deformities, etc of other bones and severed bits that could be effectively “cured” or at least “improved” with this alleged “magic ingredient.” He should be focusing there first. He would be demonstrating its efficacy to a broad audience. He would further discover newer/better techniques for patient treatment, rehabilitation and maintenance. And he would generate significant funds for his more adventurous Dr. Jekyll / Mr. Hyde experiment. Never have I seen a medical discovery completely ignore the larger need in order to entertain a fanciful whim like this. So very unlikely. It may be very remotely possible to one day keep a head alive on special pumps that supply blood flow, oxygen, and nutrients to the brain. One might think this would alleviate living with a painful body, but (like the phantom limb phenomenon) a body-less head might experience severe multiple phantom pains. 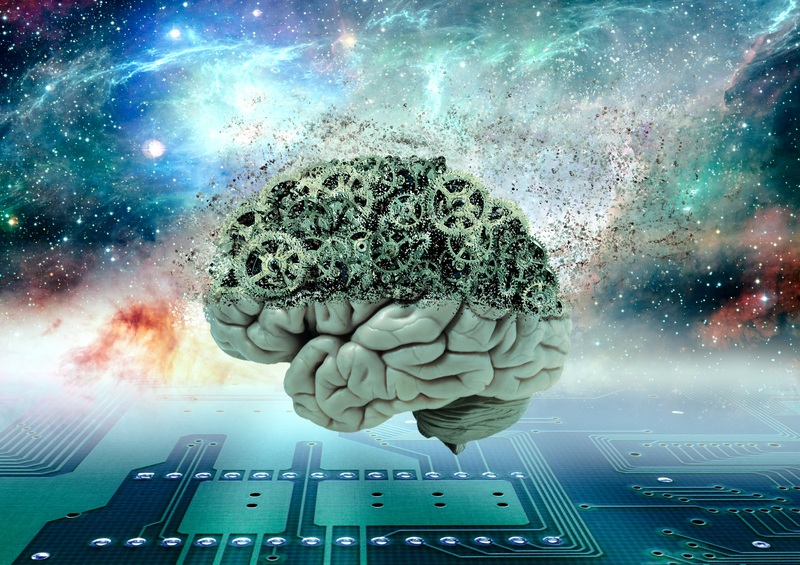 We also have seen the notion (presented in multiple science fiction anime and movies) that human brains could be integrated into robot bodies. 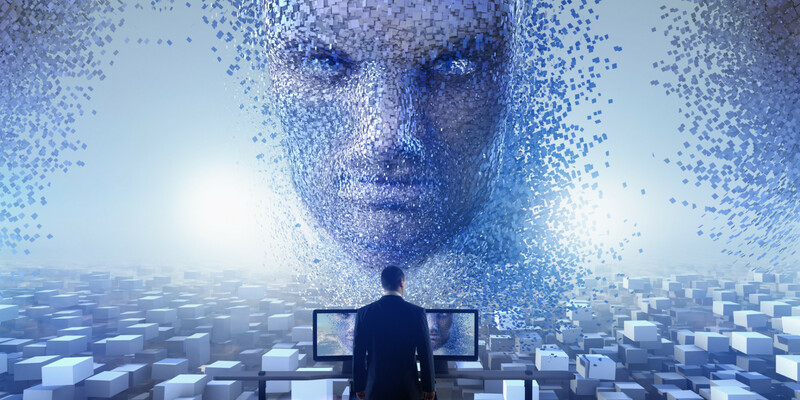 This not only ignores the above problem but also does not account for how the analog human brain connections would be mapped and converted into digital information that could actually control the movement of a robotic body. I will keep my confidence in God’s plan to change us in the twinkling of an eye …. to give me a new heavenly body when my time here is done! Sorry, I thought we were on the same wave length. You believe this but you don’t believe that? Yes, the head transplant is a matter of pseudo-science. My last sentence is just a simple matter of my personal belief. Sorry, I should have clarified that. I don’t expect everyone to agree with me. 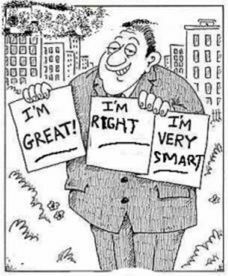 I am a scientist, but (like many scientists more intelligent than me) I also have a personal non-scientific belief system. Science is not the answer to all things …. it is limited by the constraints of the Scientific Method …. and of course reality. My faith is based on inductive reasoning it’s not empirical, but it is less limited. For several personal reasons, I have a high level of confidence in my belief of the after life. I have a very low level of confidence in the long term success of a fully functional head transplant …. at least in what’s left of my lifetime. I don’t think those two things are inconsistent. I think the Doctor may be in over his head here. I believe you’re correct. He also may be a little out of his gourd. The reports of this operation being a hoax, were a hoax. Perpetrated in 2015, a couple years after the news of the head transplant being announced. The Hoax, hoax spread like wild-fire, because most people find the concept of a head transplant so ridiculous. The reality is that was possible from a long time ago, and proven as this article states, in the early 70’s. Incidentally, the article you linked is also from 2015, and from a news blog well-known for recycling popular tech news. Why wouldn’t they just transplant the brain? Wouldn’t that be easier and stand a greater chance of success? I’m not sure about this. It seems rather creepy to be honest. While I certainly wish the patient and the doctor well, do we have the ability to reconnect severed spinal columns? Until we can conquer that hurdle this proposed transplant seems pointless. Why doesn’t the doctor let his assistant cut off the doctor’s head and then put it back on. That would be a good test of his theory. Aside from the obvious physiology challenges, I am reminded of a theological question. 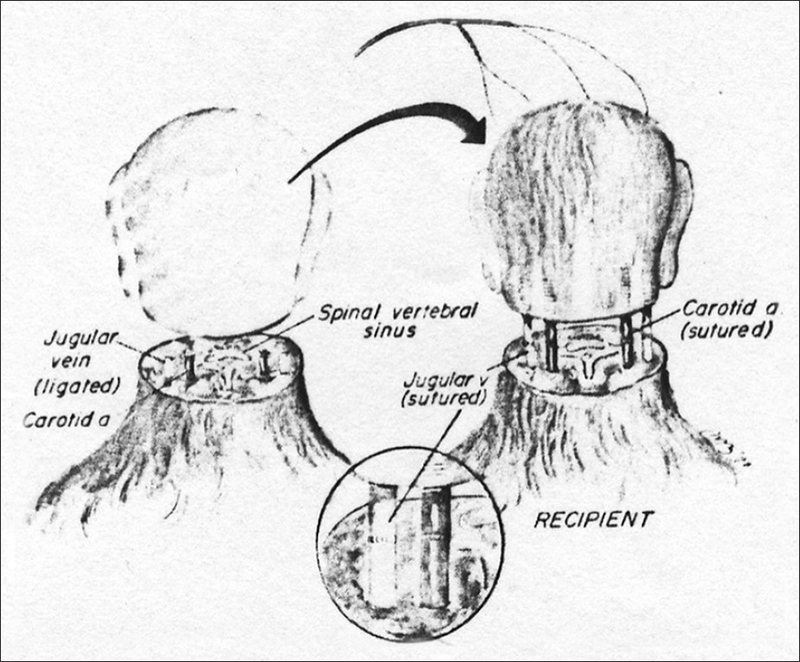 While in the Seminary in 1958, I was asked by a Philosophy professor, should a head transplant be possible, with regard to the survivor which soul would prevail? the soul of the transplanted head or of the transplanted body? Recall that in some quarters there had been the notion that our souls ‘reside’ in the heart while others exposed the ‘brain’. Dr Sergio Canavero was linked to a hoax on the same subject in 2015. (Snopes.com). This work would follow that of Dr Robert Joseph White who first did a transplant with a Rhesus monkey in the 1970’s (http://www.cnn.com/2010/US/11/09/vbs.dr.white/index.html). If you want to stretch it, go to http://www.pocket-lint.com/news/133622-was-the-dr-sergio-canavero-head-transplant-news-all-a-metal-gear-solid-promo-stunt for comparisons to this story and a game called “Metal Gear Solid”. Seems like the story may be less real news and more fantasy. I’m skeptical that it will be successful, though I wish them the very best and feel it may be worth while trying. First, the scientific aspects. in my lifetime there have been many medical advancements which have made life better. Look at the human heart. We have seen the development of medical ability to remove a heart from a dying body with no chance of having a worthwhile existence and successfully placing it into another human who continued to live a meaningful life. 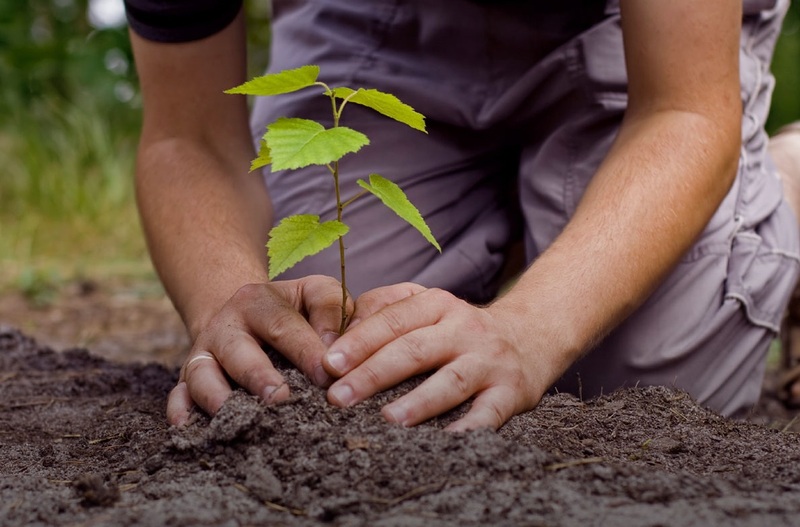 There have been many other transplants, such as kidneys, skin, corneas, etc, that have made major improvements for many people . These came about because of the improvement of science. Most people, especially those who have personally benefitted, are grateful. Is this continued growth of knowledge a good moral progression? All new created ideas and items may also be used for evil. If the reason for a medical procedure is positive, an appendectomy, resetting a broken bone, the removal of a bullet, etc, then it is moral because good is being done. There is much discussion of future genetic manipulation for such reasons as trying to prevent diseases. Think of the families where diabetes affects generations. Wouldn’t life be better if diabetes could be stopped from genetic passage? However, what if the purpose was to create supermen and/or superwomen to fight wars? Unless all humanity passes away quickly, we will achieve the necessary scientific and medical skills to complete a head transplant and a lot more types of surgeries that today are only science fiction. Moral leaders must step up to discuss, argue, and debate all these issues, one at a time. Then it will be up to governments to determine if that or other medical procedures should be allowed. This won’t be easy. The above is fact. My opinion is that all scientific knowledge and development comes from God. But how we use always was and always will be the problem. If the above surgery takes place I pray that it is successful and Mr. Spiridonov is able to live a happy and valuable life. If it is a failure I hope that medical science can still learn something beneficial from the attempt. Let us pray for a positive outcome, in this and any other issue that arises. Peace. God gives us the knowledge and technology to do this. Most people fear what they dont understand. this is evil and should not be allowed,who head are they planing to use? I think this may become possible in some future time, but we’re no where near this time, yet. I think technology would probably find a way to “download” a mind before we could to a head transplant. What are people doing to continue to play God? Do they want to increase their power over God’s omnipotence? They have already created man-made life. Several strains of yeast, to be exact. So I guess that means they’ve at least discovered how to cause that initial spark (even if they *still* don’t know scientifically why it happens). An operation like this would take far greater skills than humans currently possess in medical technology today. Maybe 50 years from now when autonomous robotic surgery can work at a nano nerve level with 10x the speed and accuracy of humans it might be possible. With the advances in cyrogenics being able to keep patients in near death states for extended periods of time this type of procedure will be possible in the future. I am not a doctor or scientist but I think the operation would be more successful with prosthetics or robotics. I have heard of connecting artificial limbs that work via brain or nerve impulse. Maybe going cyborg would be more operational whereas nerve to nerve connection may fail. This young man, if he survives, will not have a fully functioning body. As for playing God? Well, they’re not bringing anyone back to life. Just trying to give someone a better quality of life. My fear is that this gentleman may not live through the attempt of making science history. I hope they work out a “Kill Me Now” eye blink code! I am not sure how I feel about this. If I had a debilitating disease I might resort to this type of operation. I will pray for a acceptable outcome for the recipient. The fact that we know about 10% of the human brain, the fact that we can’t build a cell phone with out it having a bug in it, the fact that our collective intelligence still cannot figure out how to feed hungry people, or stop wars, or bring the whole world into modern times, seems to me, (once again, using common sense), that this topic is NOTHING more than bullflop. I am ashamed of myself for even responding to it, but I am more ashamed of those of you who actually tried to give it intellectual life. Please, sit quietly now and simply reflect on this.